Last night Lars and I along with my parents went to see an incredible documentary film. 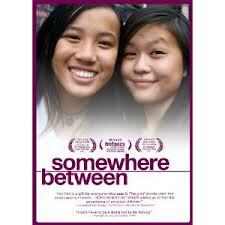 The film is called Somewhere Between and it follows four girls who were adopted from China. 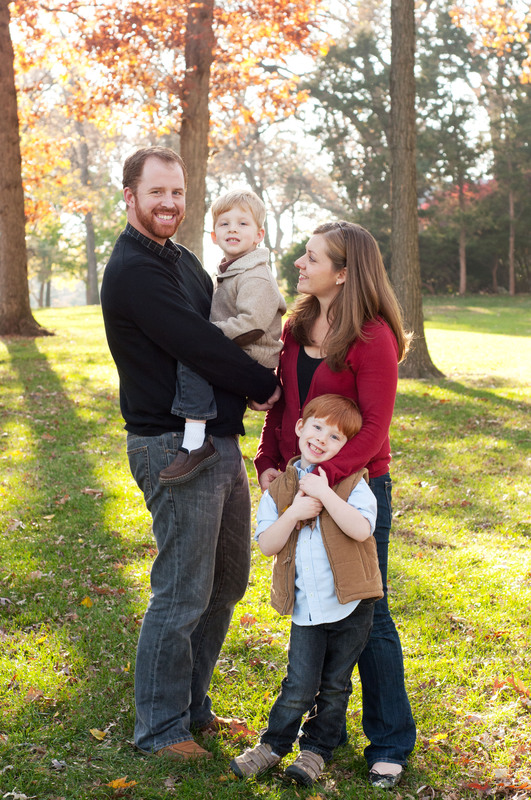 We see them as they process their identity in the throws of their teenage and young adult lives. My mother and I spent much of the film in tears as the film maker captures so beautifully some deeply moving moments. I highly recommend anyone with an interest in Chinese adoption see this film. It was insightful, beautiful and deeply moving. Lars and I have a lot to ponder today as we prepare our hearts for the journey of parenting our future daughter from China. For me the major take-aways from the film were the importance of giving her regular opportunities to develop friendship with other girls adopted from China, as well as letting her questions about her past, her culture and her heritage direct our pursuit of answers as she grows. We need to move at her pace allowing her to freely ask and process the difficult questions we may or may not be able to help her find answers to. And through it all, as we do with our other children, we will go on trusting and knowing that God loves her more than we can imagine and He will be with her and us each step of the way. If this movie comes to your area of the country, go see it. And PS- We are now waiting for our final immigration approval and then our paperwork will be sent to China. Our possible timeline for a child-match is likely somewhere between August and December of this year. Thanks for the update on the film. I will watch for it in this area. We are so excited about having a great grand daughter this year. Seeing the Trailer of the movie made it all so real. I know it was a touching movie. Time is getting shorter for you and I know you’re excited.